We are a cereal family. I love cereal. My husband loves cereal. The kids love cereal. We eat it for breakfast...and snacks. 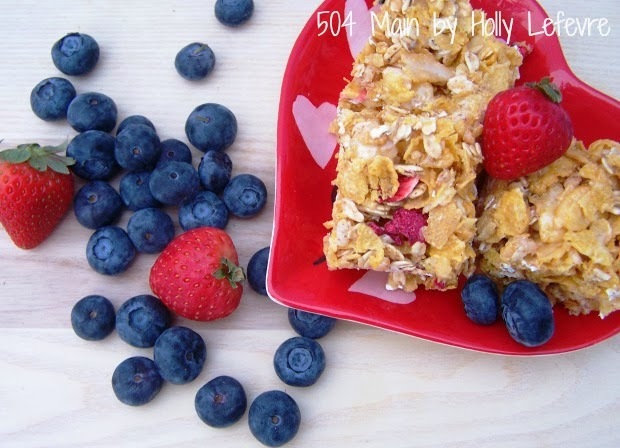 something to eat on the go and great for snacking at school. I came up with Honey Nut Cheerios Peanut Butter Bars. They are so good (my husband was skeptical)! They are so easy...and you will keep coming back for more. Remove from the heat and add the cheerios to the marshmallows. Stir until the cheerios are completely coated. Transfer the Cheerios to the buttered pan and press down, so that the mixture fills the entire pan. Sprinkle the mini chocolate chips on top and gently press down. Let set and then cut into bars size rectangle and serve! These are a big hit in our house now! 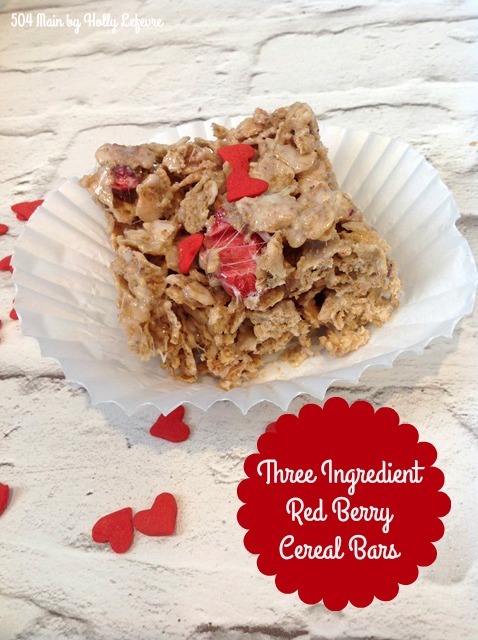 So easy to make and so easy to eat! 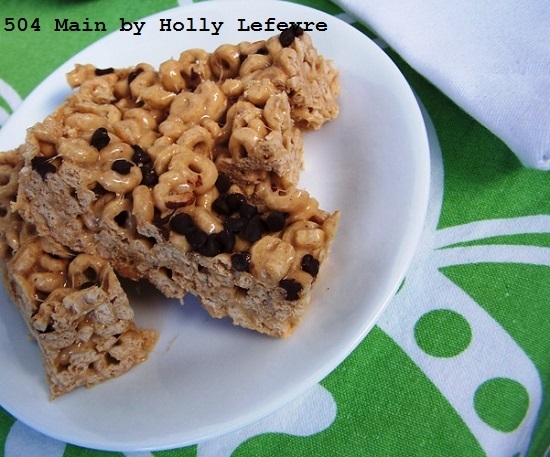 Now if you like cereal too...try these recipes! How awesome are those! Never would have thought of using cherries. Very clever. Very cute! 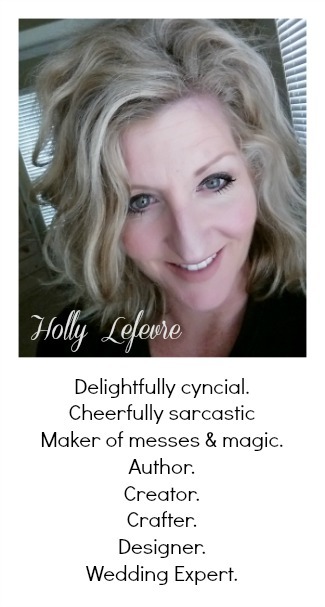 And I LOVE the new blog design!! Those sound really good! We love cereal too. 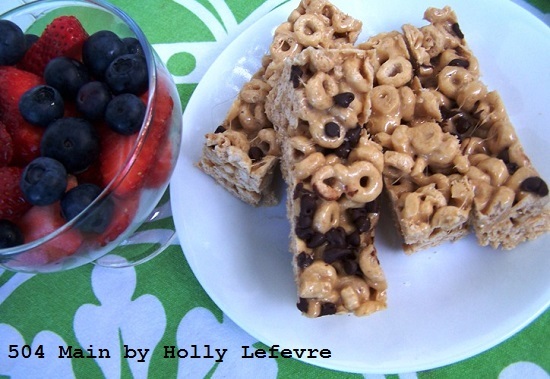 Mia's a Honeynut Cheerio freak... we'll be making these! Do you have to use marshmallows? I suppose there are substitutes for the marshmallows. I have not experimented with this at all. I make these cherry nut cups that use melted chocolate to hold them together.